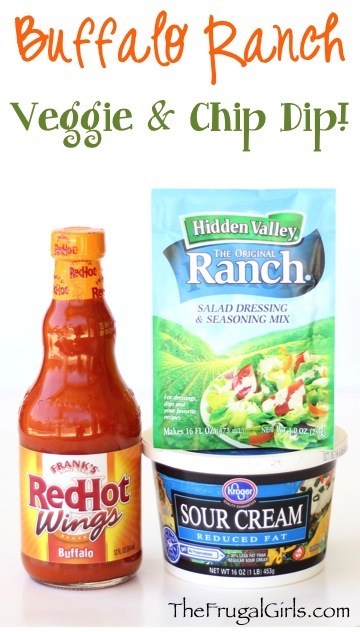 Make eating veggies absolutely epic with this yummy Buffalo Ranch Dipping Sauce! 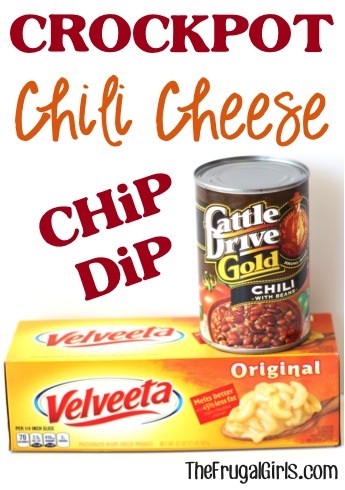 On the hunt for a delicious Veggie or Chip Dip with some serious kick? 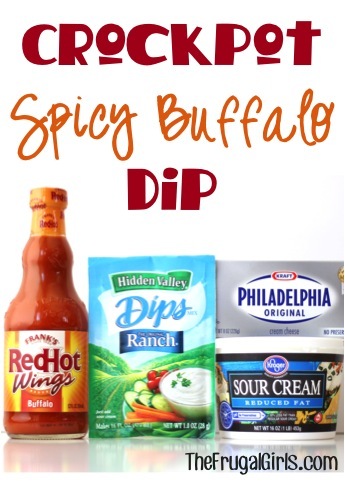 Hellooooo Buffalo Ranch Dipping Sauce! 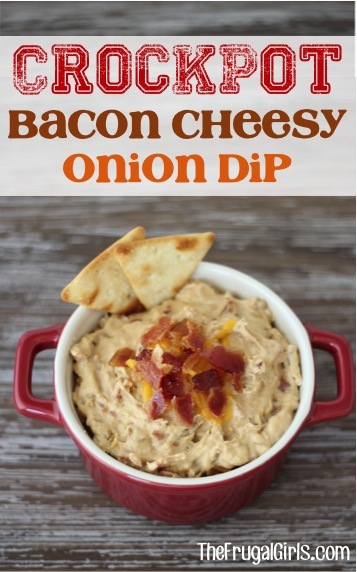 This Dip Recipe couldn’t be easier, and packs a serious punch of flavor… perfect for an easy dinner side, holiday appetizer, and of course your Game Day Menu! 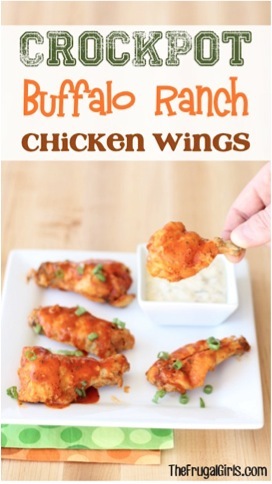 Mix together Sour Cream, Buffalo Wing Sauce and dry Ranch Mix until well combined. 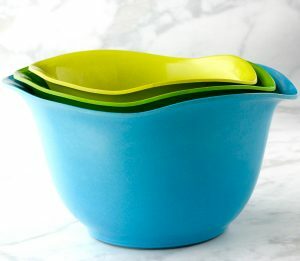 Serve as a delicious dip for Veggies and Chips! 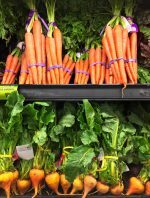 Recipe can easily be cut in half if less dip is needed. 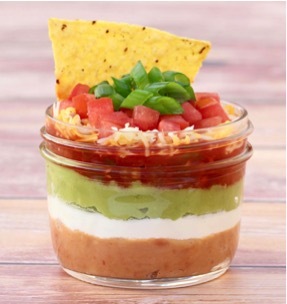 On the hunt for more flavor-packed Dip Recipes and flavor packed Buffalo Sauce Recipes? 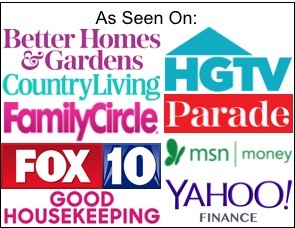 Ever wonder what makes Hidden Valley Ranch Dressing Mix so amazingly delicious?? It’s the Buttermilk!! 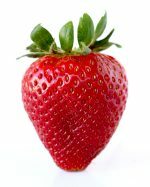 Sometimes a classic… is unexpectedly amazing! 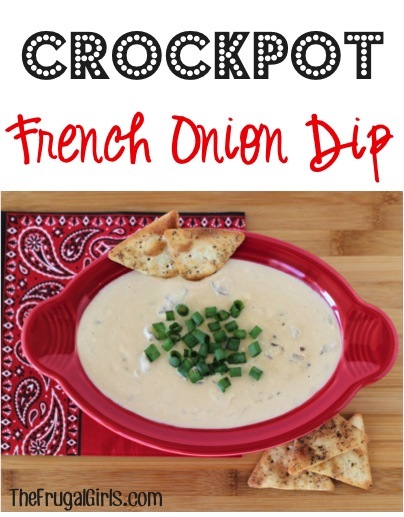 They’re the perfect dips to start to your parties and holiday gatherings… and are downright delicious! 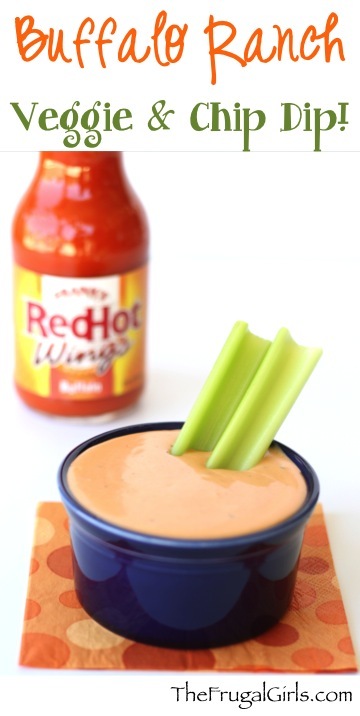 What do you get when you combine Buffalo RedHot sauce and Ranch Seasoning? 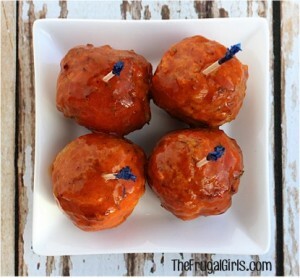 An insanely easy recipe that will deliver some serious flavor to dinnertime! 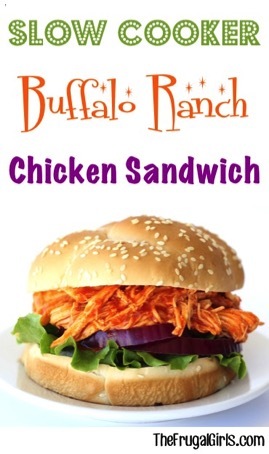 Flavor just came to the party, and this Crockpot Spicy Buffalo Dip is oh so delicious! 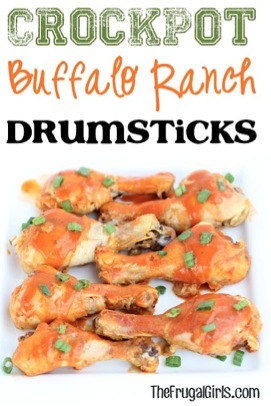 This Easy Crockpot Buffalo Chicken Wings Recipe bring two world’s of amazing flavors together: Buffalo and Ranch! 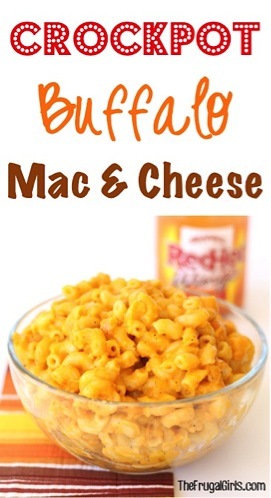 This Crockpot Buffalo Mac and Cheese Recipe is a comfort food perfect for game day or a cozy dinner at home! Who said eating your Veggies has to be a chore? 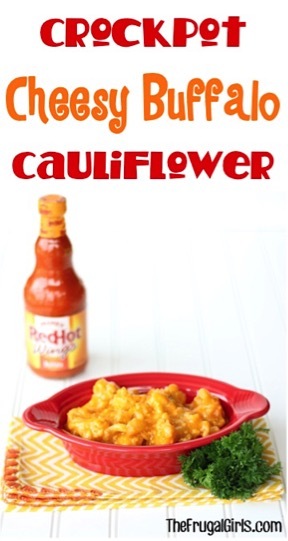 This Crockpot Cheesy Buffalo Cauliflower Recipe will have you screaming for more!